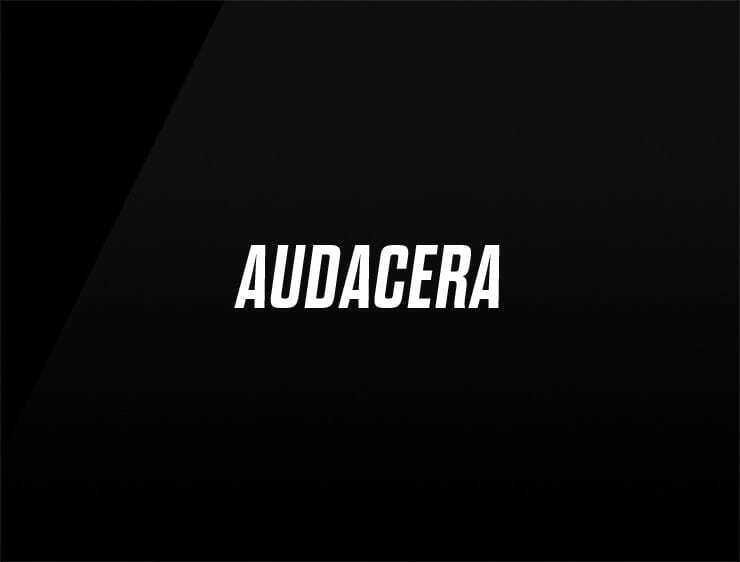 This stylish and contemporary name ‘Audacera’ evokes the Italian expression ‘audace’, meaning “bold” or “daring”. Also recalling ‘aud’, meaning “to hear” or ‘audit’, and ‘cera’, meaning ‘to polish’ in Italian. Possible fits: Marketing agency. Financial advisor. Consultancy. A risk management company. A payment processing company.